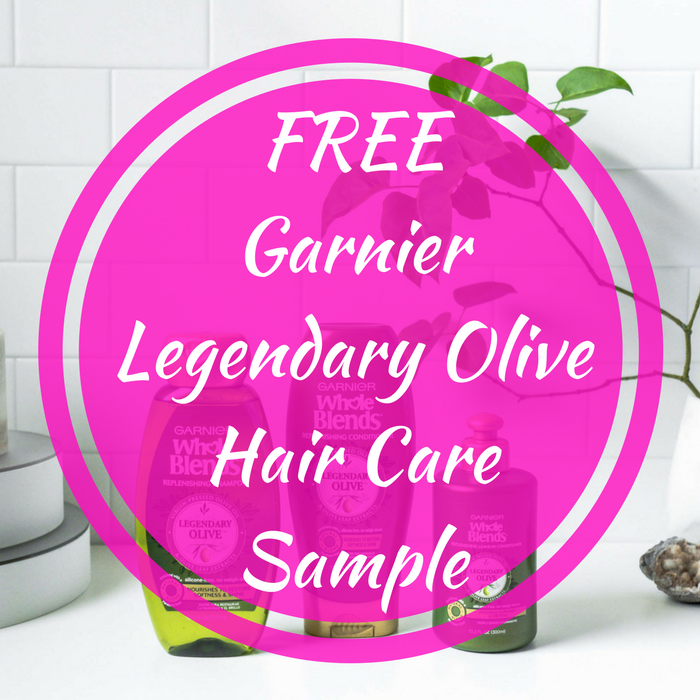 FREE Garnier Legendary Olive Hair Care Sample! You are here: Home / FREEbies / FREE Garnier Legendary Olive Hair Care Sample! For a limited time only! Hurry over here to score a FREE Garnier Legendary Olive Hair Care Sample! All you need to do is click on the black “Get A Free Whole Blends Legendary Olive Sample” banner at the bottom of the page and fill out the short form. Please note that there is a limit of one offer per email address, per household. Allow 6-8 weeks for the delivery.